The 2017-18 school year ended in June and the Recycling & Sustainability group transitioned to new student leadership. It was a good year with enthusiastic participation and several new initiatives that are reviewed here. We continued to mange the regular weekly recycling of paper and cardboard while also facilitating plastic recycling through Veridis. The group collaborated with the school’s Reefkeepers service group through the maintenance of a common informational bulletin board and collaboration on several projects including a Beach Clean up in November 2017. In March the Recycling & Sustainability group sponsored an OSC Environment Day. This activity was initiative and planned by senior Aashika Jain with support form the group and faculty facilitator. It involved a school wide assembly to raise environmental awareness and then a special vegetarian lunch. Aashika liaised with the Primary environmental club and roped them into do a skit on waste separation. It was a successful venture and there is now potential to do much more in 2019. In April we bid farewell to student leaders Aashika Jain and Aryaman Satish. They both completed two school years of leadership of Recycling and Sustainability under the” Train to Sustain” avatar. Both of them grew in their roles and developed leadership skills while addressing our goal of reducing the school’s ecological footprint. We trust that they will take life long lessons with them as they enter the undergraduate universe. 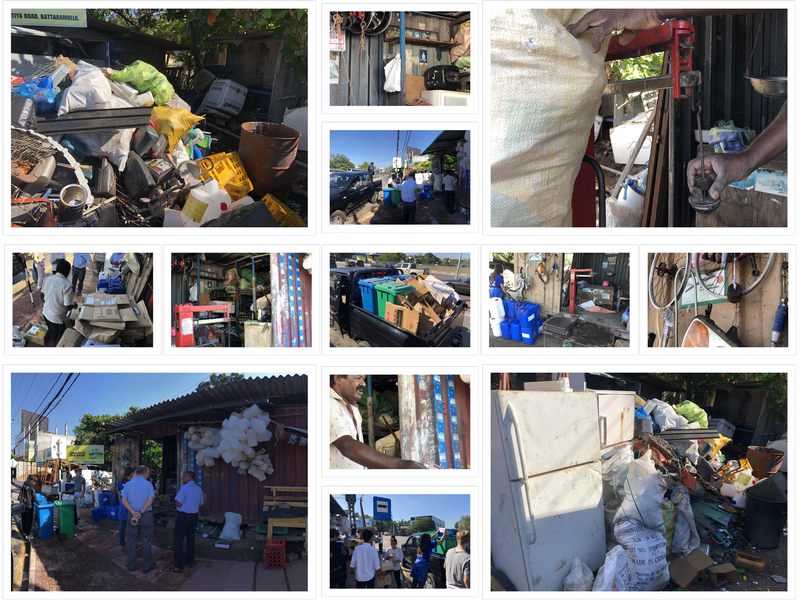 In May we worked with the head of the campus maintenance Mr. Crishan and MYP5 students Disara to investigate a campus biogas plant. The decision was made to invest in one of these to more responsibly manage our food waste on campus. It is set to be installed in August or September 2019. Related to the biogas initiative the R&S group provided a new compost design (created by the service leader) to the school to better deal with leaf litter. The school has a number of trees and is currently bagging and throwing away roughly 5 garbage bags of leaves every day. 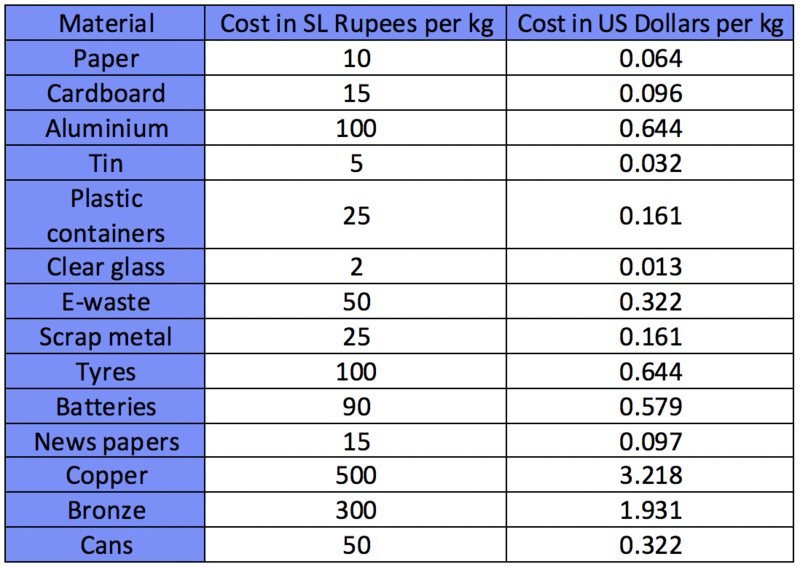 Our data on sales of paper shows what we have recycled and how much we have earned. From this data there is a suggestion that we are also consuming less (see below). We have also started to try to track data on how much solid waste is given to municipal collectors every week. Recycling accounts over ten years at OSC. 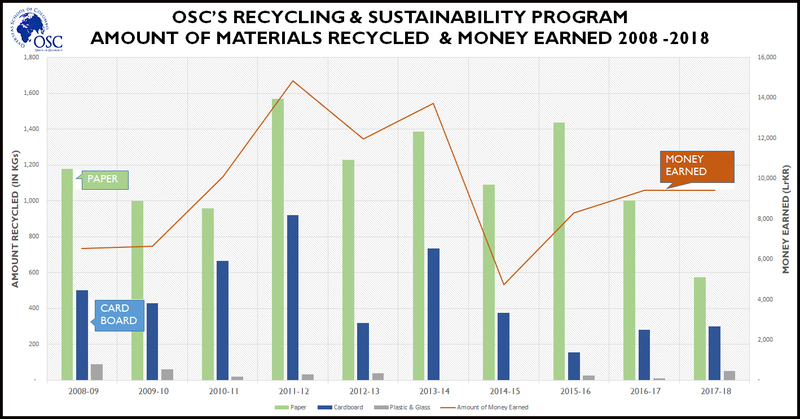 Note that the amount paid for recycled paper and cardboard has steadily risen. 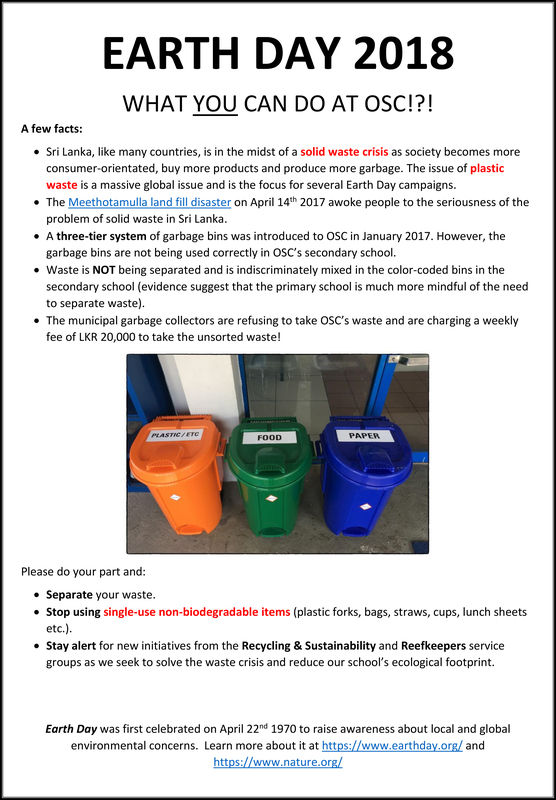 Thus even though the quantities of materials recycled has decreased, the amount of money earned is actually slowly rising. There have been several other sustainability initiatives on campus. The Student Government Association sold glass bottled water for the first time. The issue of student groups selling water and soft drinks in PET containers was a point of conflict for many years and it was good to see this changing. This initiative was led by MY%5 student Anuda Weerasinghe who is a alum of the R&S Service group. Reefkeepers worked with the Barista coffee shop t sett up a rewards scheme for customers bringing their own cups. The program was so successful that they have set up similar schemes at their other shops on the island! Barista also phased out its plastic single use cups on our campus after pressure from several members and groups on campus. Semester II Recycling Group with student leaders Aryaman and Aashika in the front center. Model biogas plant that will be the basis for a unit to deal with OSC’s food waste. Municipal waste collectors in Pelawatte. Note the bags of recyclables hanging off the trailer. Water sold in reusable water bottles-a first appearance on the OSC campus. Food & Fun Fair 2018. DP1 Geography students visiting the Viridis plant to learn about plastic recycling. Rice & Curry reusable frurit and veggie bags on sale at the Food & Fun Fair. More reusable fruit & veggie bags marketed by Reefkeepers. Paper waste being recycled at our nearby scrap dealer. The money form these sales has contributed significantly to the investment of the biogas unit. 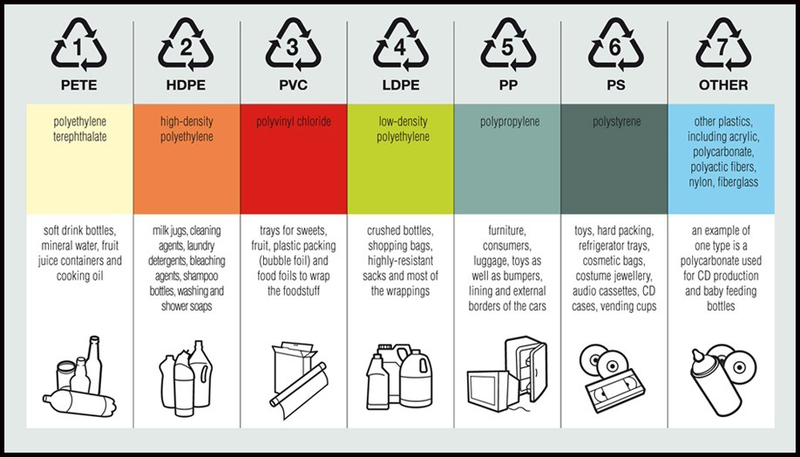 A simple poster to remind the community of simple steps to not contribute to the enormous problem of plastic and solid domestic wast pollution. Used CFL bulbs on their way to be recycled. Compact Fluorescent Lights (CFLs) were introduced with much hype because of their energy efficiency and longer lives. Unfortunately, they are produced using a variety of dangerous elements including mercury. 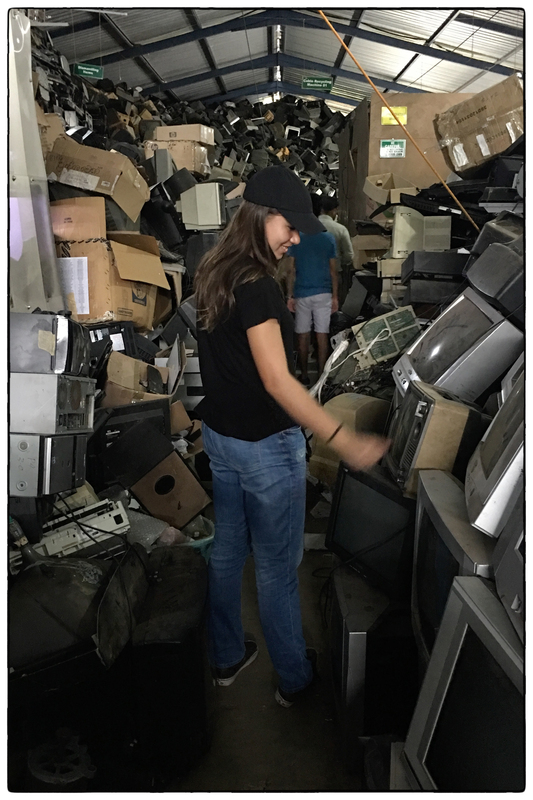 If they are not recycled properly, they can be hazardous to human health. The mercury in them is the most significant concern. Here in Sri Lanka I have seen old CFLs in rubbish bins and amongst smoldering fires of mixed household waste! Thankfully there are options to recycle CFLs here in Sri Lanka. 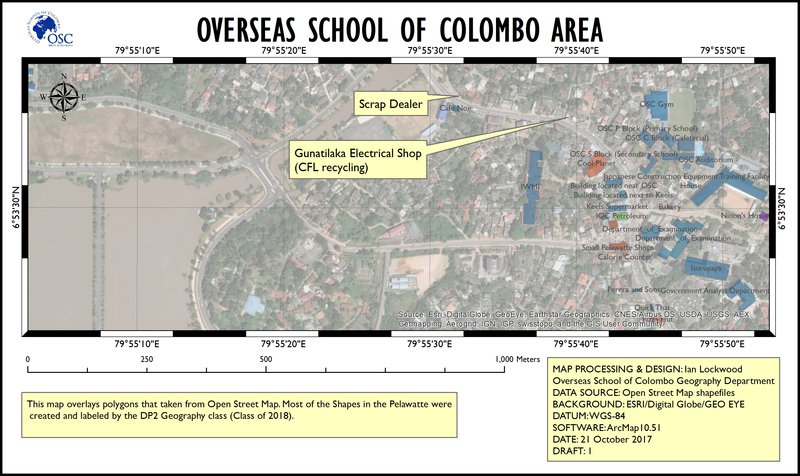 In fact Sri lanka was the first country in South Asia to set up a CFL recycling program. The Orange company has an innovative program to recycle CFLS. They collect in many lighting and electrical shops around Colombo. At our local level, consumers can take their used bulbs down to Mr. Gunatilaka. He has been taking bulbs that the RS/TTS program collects on the OSC campus. Location of CFL recycling options + the scrap dealer who buys paper and cardboard. Bandara, Hansani. “The CFL bulb: A double edged sword.” Sunday Times. 25 March 2012. Web. “Compact Fluorescent Bulbs.” Wikipedia. (a fascinating account of their origins, design and technical aspects). Web. “Sri Lanka becomes first country in South Asia to recycle compact fluorescent lamps.” EcoBuisness. 12 August 2015. Web.